Our Price £16.95 Another currency? 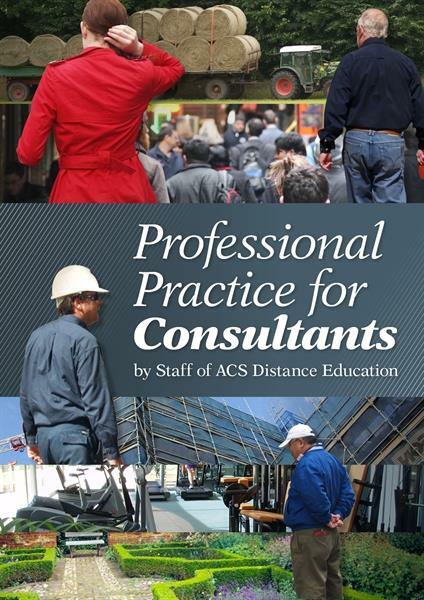 The Professional Practice for Consultants ebook will help you consider all of the details that you will need to think of when you are starting out as a consultant. Whether you work for yourself or someone else, you need to be able to present what you have to offer in a way which attracts employers. As a consultant, you need to stand out from others in your field. media recognition, publications, word-of-mouth and so forth - the way that you sell yourself is also important. ¦ What services am I going to offer? ¦ How am I going to present my services? ¦ What am I going to charge? A consultant is basically someone that other people will turn to for their knowledge, expertise and ideas. People with expertise in several different areas, for instance in a number of different facets of business management, may work as consultants in several different capacities or roles.